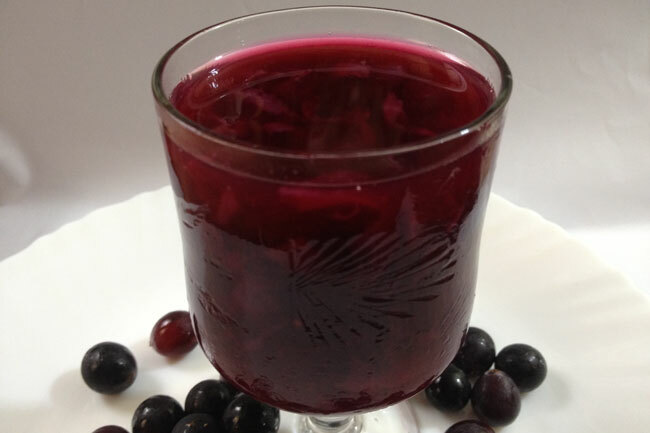 Beet juice is known for it's therapeutic properties in the treatment of leukemia. 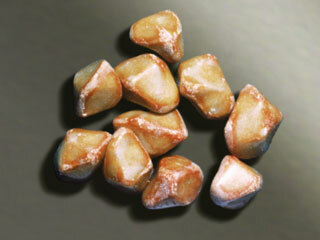 They are a good source of carotenoids that help in the prevention of all types of cancers. 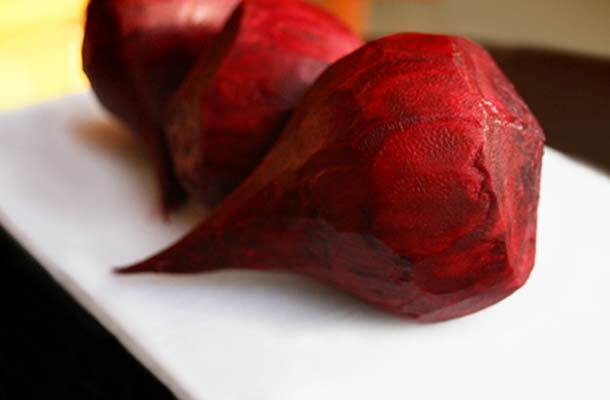 Beetroot juice is highly concentrated, so diluting it with a milder juice such as carrot or apple can be of great help. Broccoli contains indole-3-carbinol, the anti-oxidant that breaks down estrogen and boosts immunity against breast cancer, cervix cancer and cancer of the ovary. 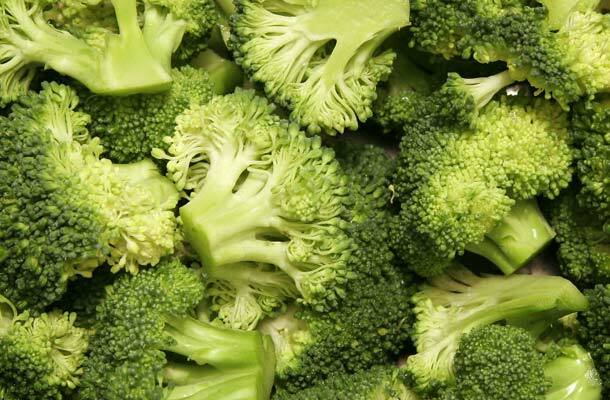 When buying broccoli, look for tight tops which are devoid of yellow colour. Carrot juice is considered to be the golden juice of healing. 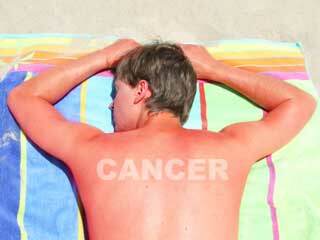 The beta-carotene present in the carrot skin is a natural protector for common skin cancer, melanoma. 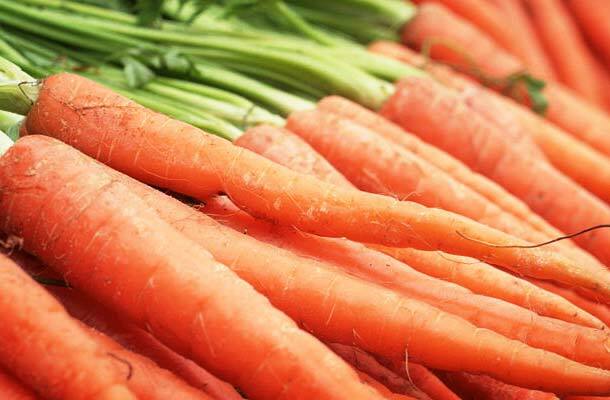 Carrots should be firm, smooth-skinned, without cracks or small rootlets. 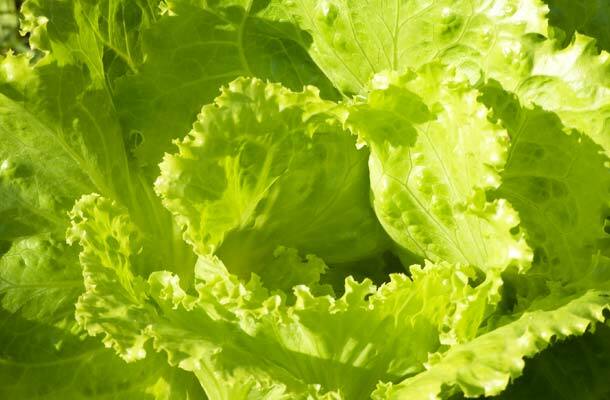 Rich in chlorophyll, lettuce is another defence against lung cancer. It is a good source of sulfur, chlorine, silicon, B complex which contributes to hair growth and healthy skin. The leaves should be crisp with no dark spots and always choose the greener variety. As high source of vitamin C, tomatoes are a good source of organic sodium phosphorus, calcium, potassium, magnesium and sulfur. 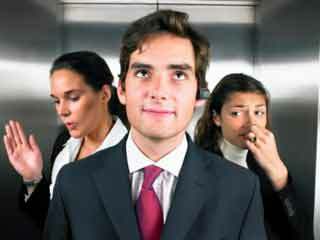 They are recommended as an excellent preventive measure against prostate cancer. 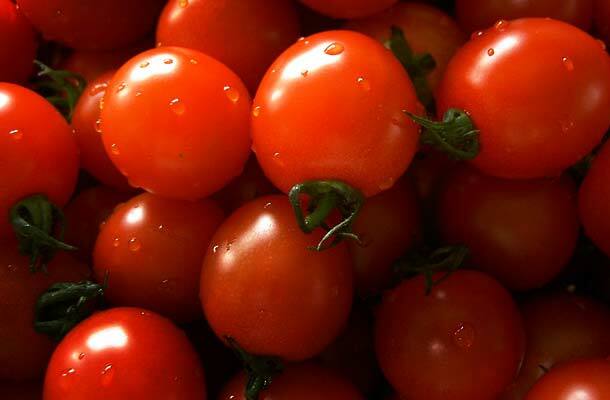 Glutathione in tomato boosts general immunity. Make sure you opt for bright red, soft and sweet smelling tomatoes. They ought to be plump, heavy and filled with juice in order to be most beneficial. 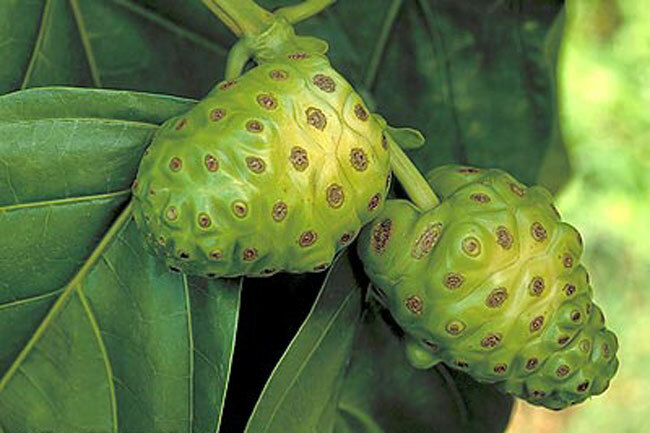 Noni juice is found to be a primary treatment of cancer when it is in the first stage. It kills cancer cells and stimulates production of white blood cells inside the body. 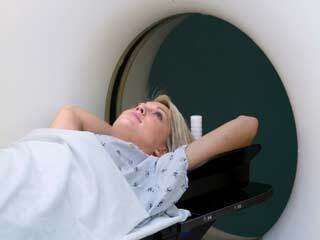 Moreover, it enlarges cells membranes so as to facilitate absorption of cancer-fighting nutrients. According to research, grapefruit juice can significantly reduce the growth of colon cancer lesions. Grapefruit has limonene, a type of phytochemical that breaks down cancer-causing substances, thus preventing cancer. 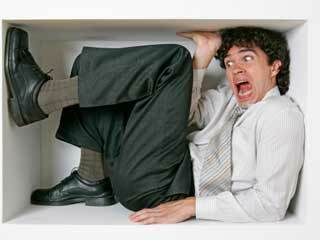 It also has monoterpenes, a kind of substance that sweeps the carcinogens from the body. 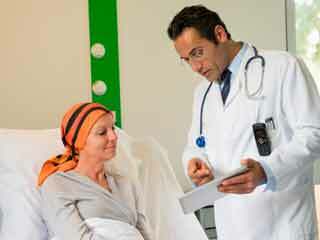 Moreover, it also stops the proliferation of breast cancer cells in vitro.